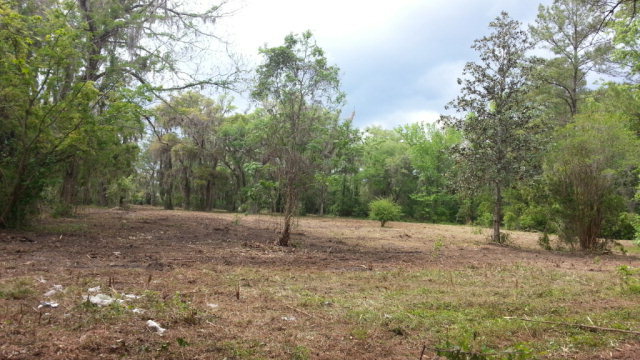 0 Jimmie Todd Road, Folkston, GA, 31537 - Photos, Videos & More! 3 acres high and dry. This would make a great homesite! You can escape the city life and enjoy the peace and quiet of the country. This 3 acre parcel is convenient to schools, shopping and only about 30 minutes from Waycross, Kingsland, St Marys and Kings Bay.